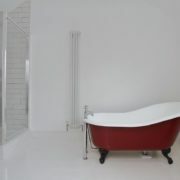 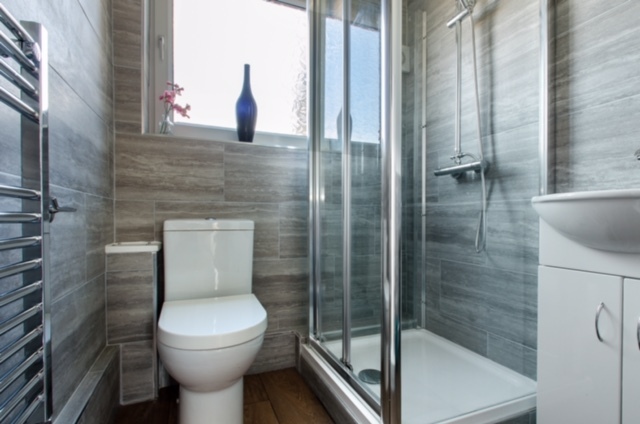 Our latest completed project in the Swale District has already been snapped up. 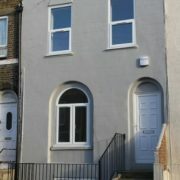 No Use Empty provided a loan of £25,000 to the new owners of this property in May of this year. 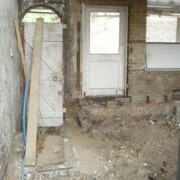 The 3 bedroomed terraced property, built in the 1950’s had been empty for 9 years prior to this and crying out for modernisation. 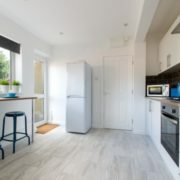 NUE worked with the new owners, guided them through the process and spoke with the 1st Lender to ensure that the additional funds required could be secured by way of a charge. 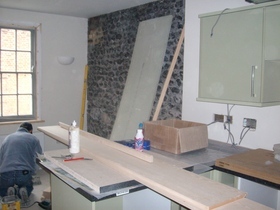 With everything in place it was all systems go. 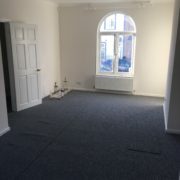 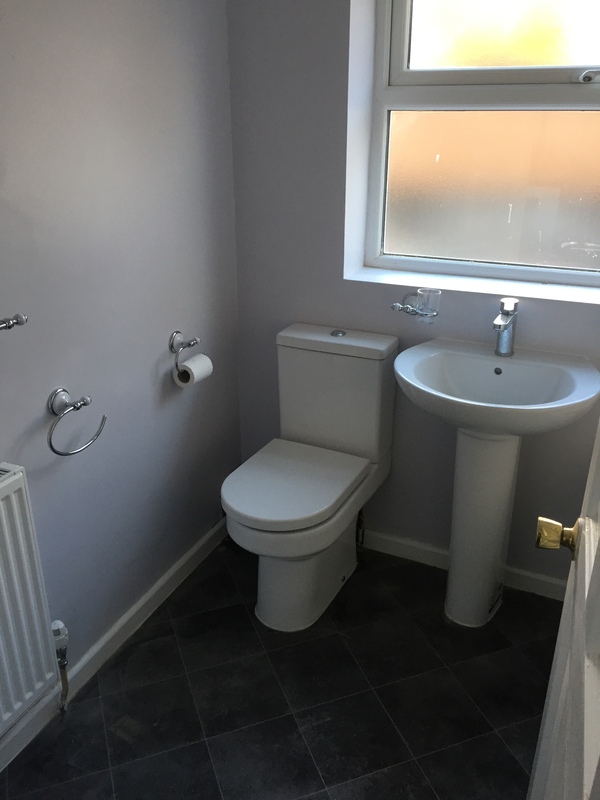 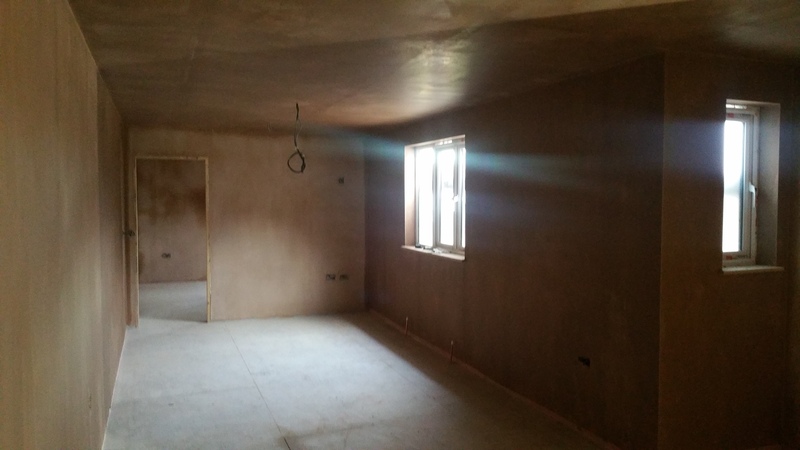 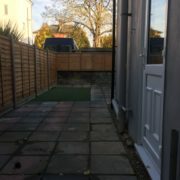 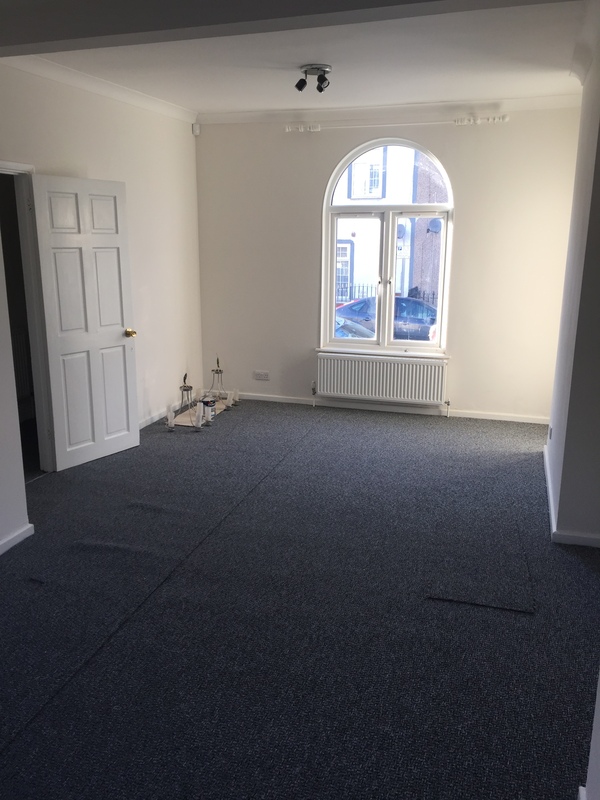 No sooner had we released funds, the owner was back in touch much earlier than we expected to show off their project which we are extremely pleased with. 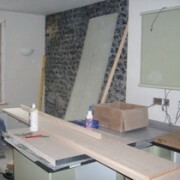 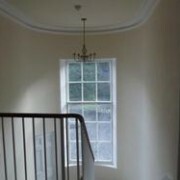 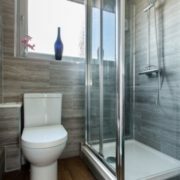 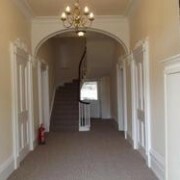 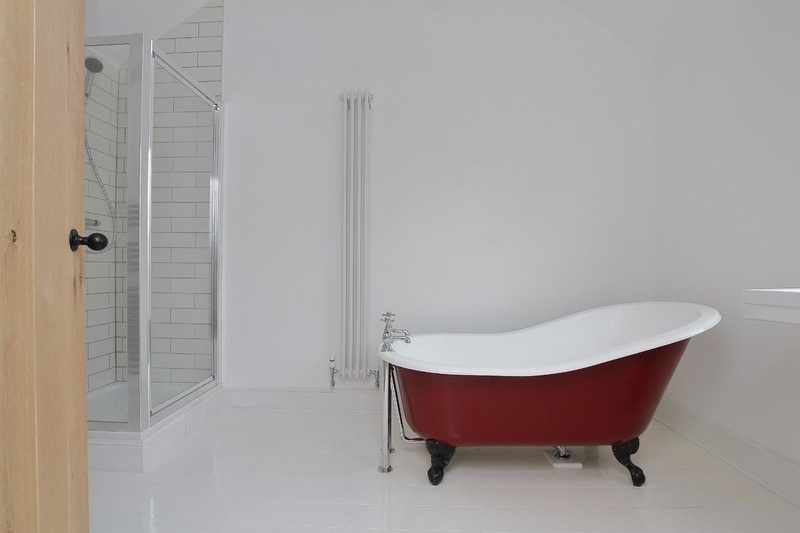 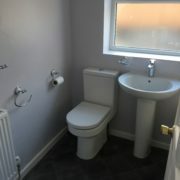 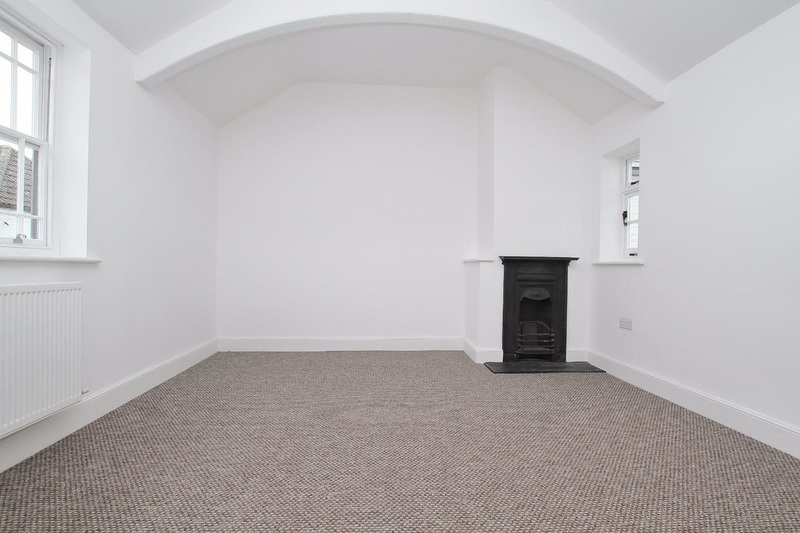 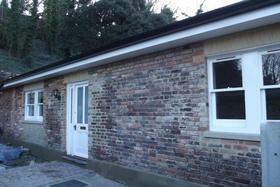 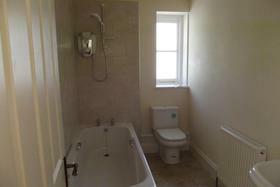 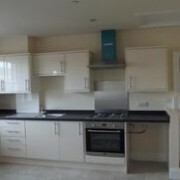 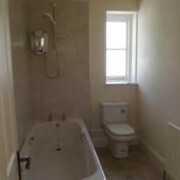 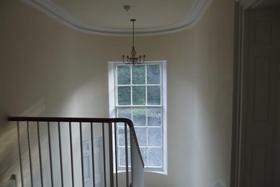 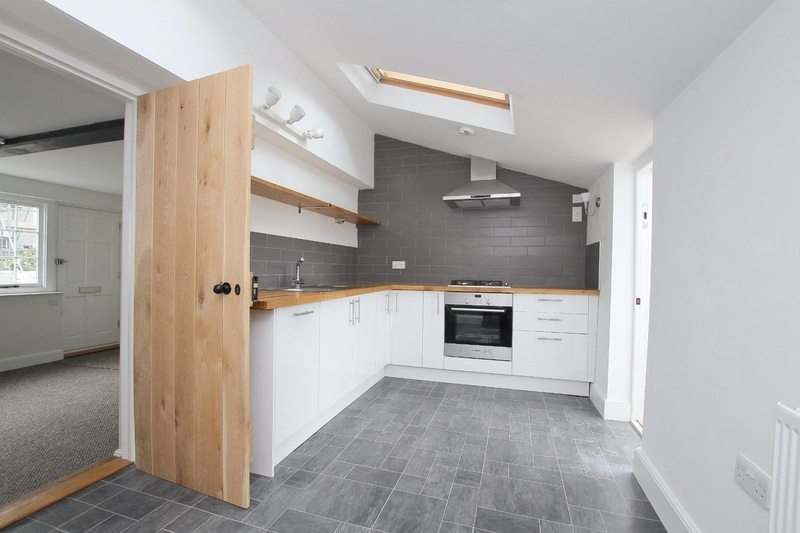 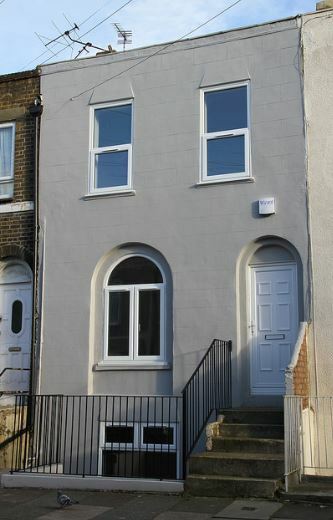 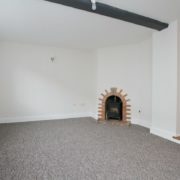 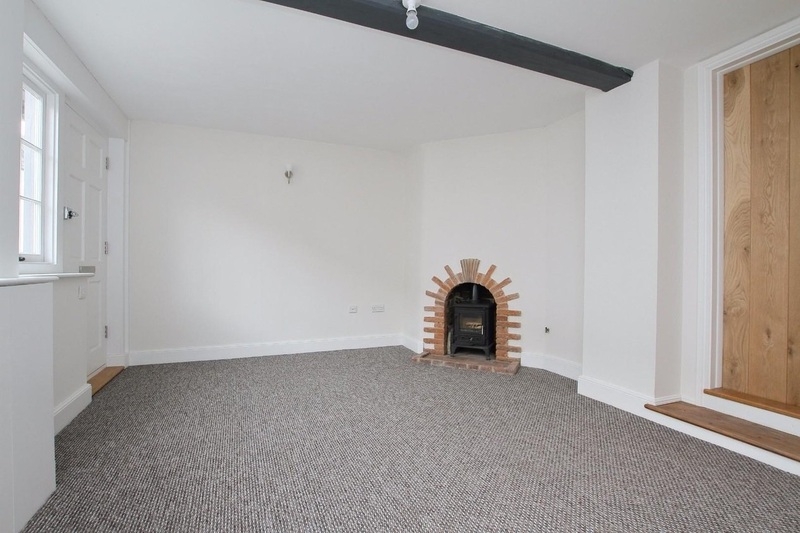 A full refurbishment including new: ceilings, doors, electrics, heating system, kitchen, bathroom. 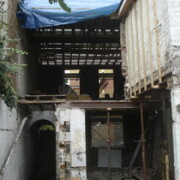 The owners are already looking out for another long term empty property to bring to NUE for consideration for support. 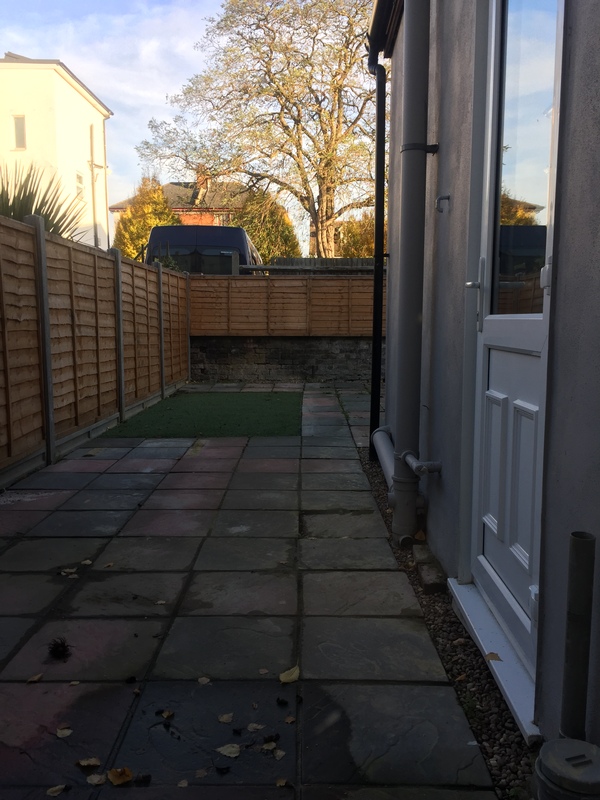 In the semi-rural village of Swanley, situated within the Green Belt area of Sevenoaks, there were three bungalows at the end of a terrace of ten properties in Wood Street. 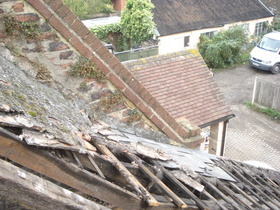 Situated near a conservation area they remained empty for nearly ten years having fallen into a state of disrepair. 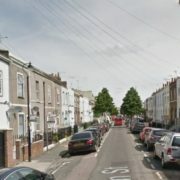 As with many long term empties, overgrown gardens, rats and fly-tipping, were having a severe effect on the local area and adjoining property. 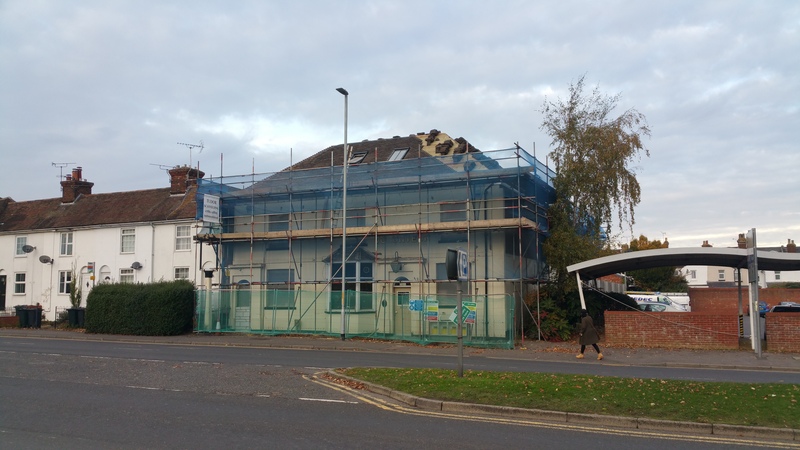 Numerous complaints about the eyesore properties from local residents resulted in a petition which attracted the attention of local Councillors, gaining local press coverage leaving Sevenoaks District Council to take firm action. 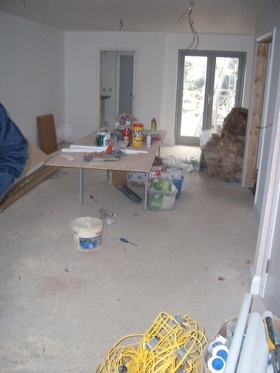 to work with the owner while he served his sentence, providing advice and assistance. 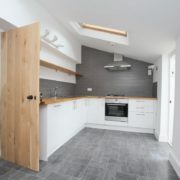 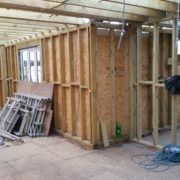 Eventually the owner agreed to renovate the properties upon his release and a programme of action was agreed as a way forward. 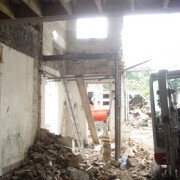 However the agreement was not kept by the owner, leaving the Council with no other option but enforcement action. 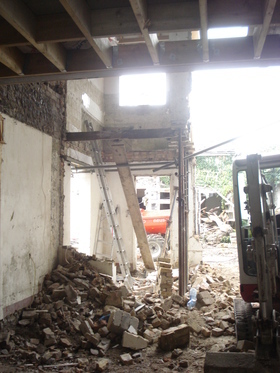 The Council served a Section 79 Notice under the Building Act 1984. 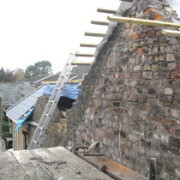 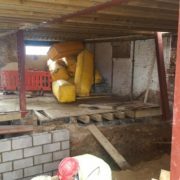 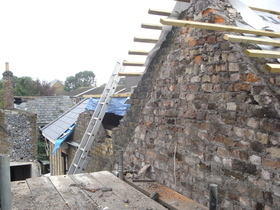 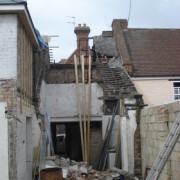 This required the owner to either repair or demolish the properties within two months or the Council would do the job for them and recover the costs from him. 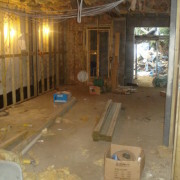 Fortunately, an interested party came forward and purchased the properties. 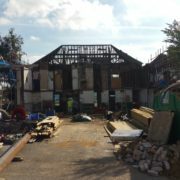 Working closely with the Council and No Use Empty with a desire to restore the three properties and bring them back into use. 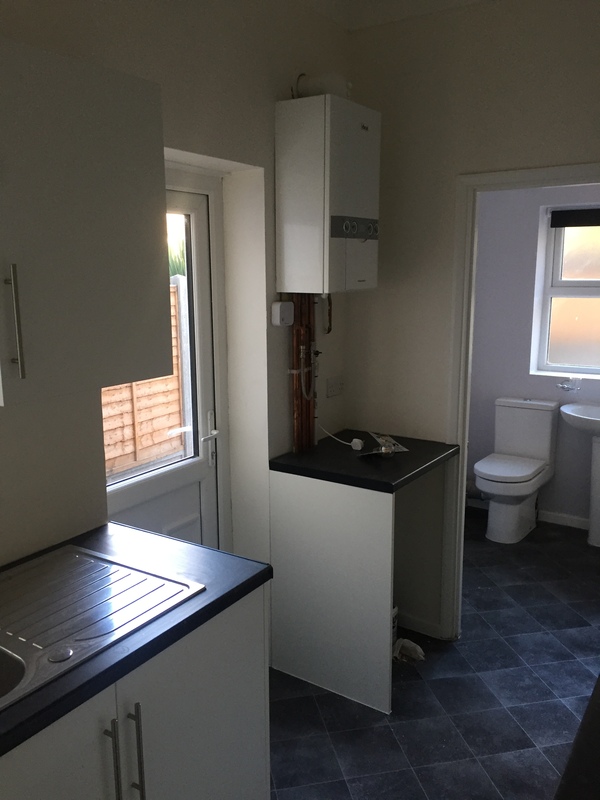 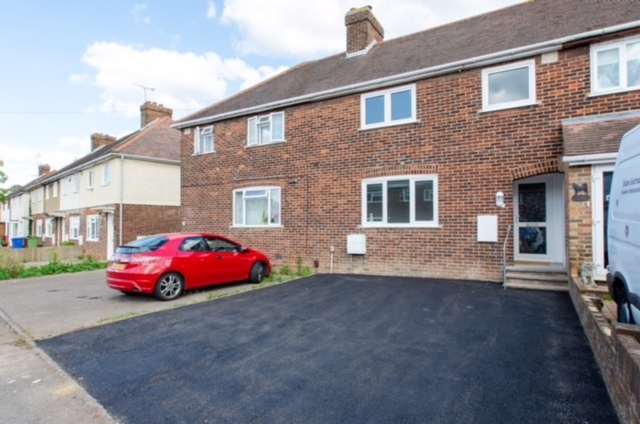 A No Use Empty loan of £25,000 has been conditionally approved on each of the three properties, together with a Council grant of £10,000 on the first property to be renovated. 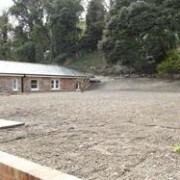 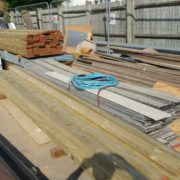 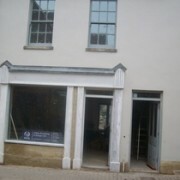 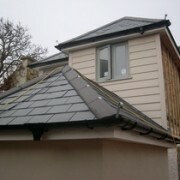 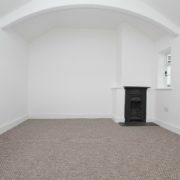 Having obtained planning permission for the works, the project is now complete and the properties are available to rent. 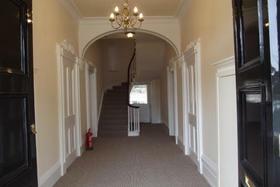 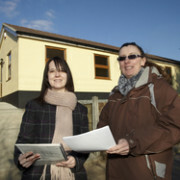 No Use Empty provided a 3 year interest free loan of £175,000 contributing to Phase 2 of the project. 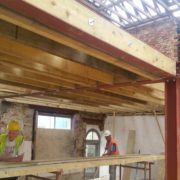 The overall project costs are in the region of £1M and the transformation of a once wasted resource in a prominent position is a must see. 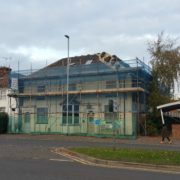 Following the closure of the former Youth Hostel, the property remained empty for several years and became a magnet for vandals, used as a dumping ground by fly tippers and became a haunt for drug addicts. 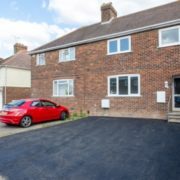 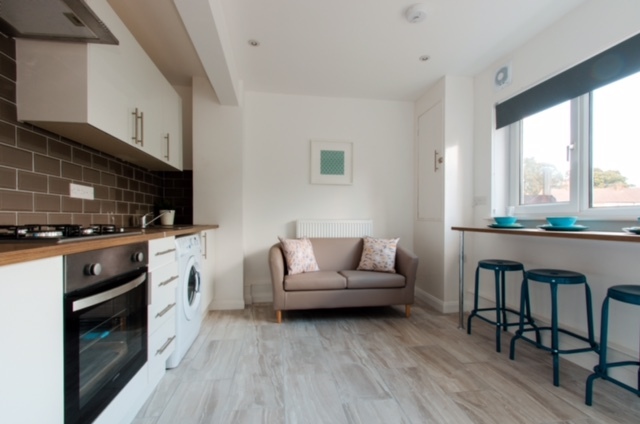 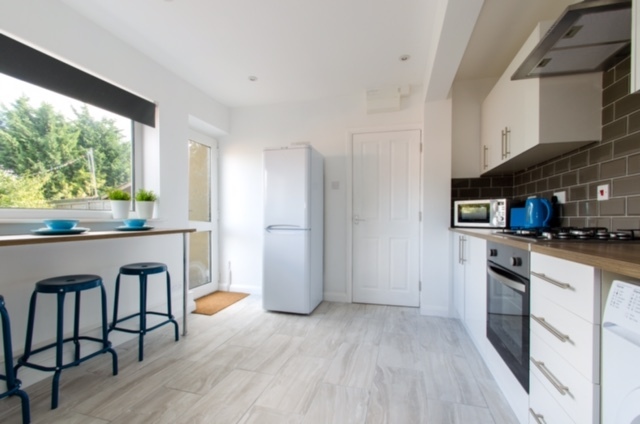 The new owners Vernon Investments Limited were granted planning permission for the change of use and conversion to 9 self-contained flats, which are now being marketed for rent with agents Geerings&Colyer, with three already reserved. 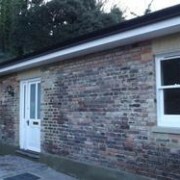 The property is also of historic interest. 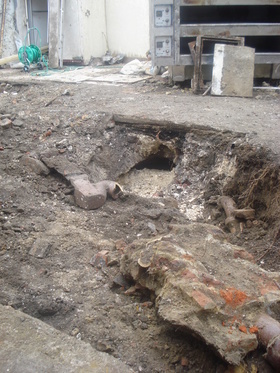 From 1890 to 1960 the property belonged to the Koettlitz family and was used as a surgery. 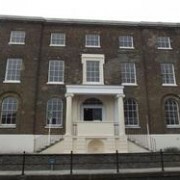 The Polar Bear, fitted with a lamp holder in its paw which now resides in Dover Museum, once stood in the London Road surgery and was gifted to the museum by a relative of Reginald Koettlitz who spent 3 years in the Arctic. 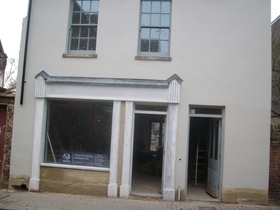 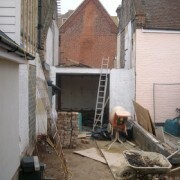 Full planning permission and building control was granted to convert the building. 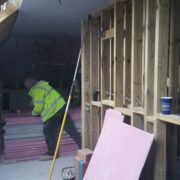 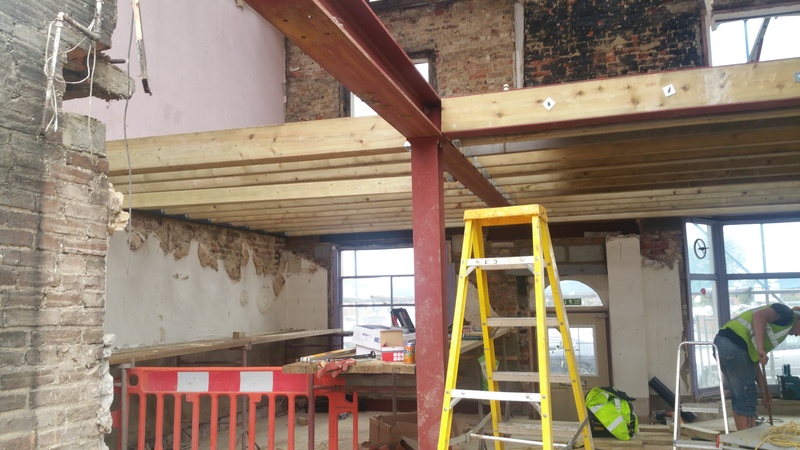 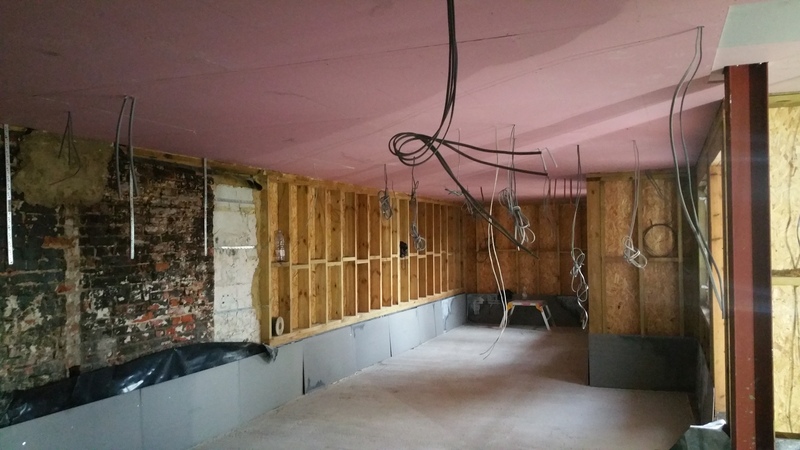 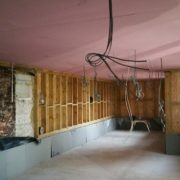 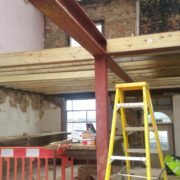 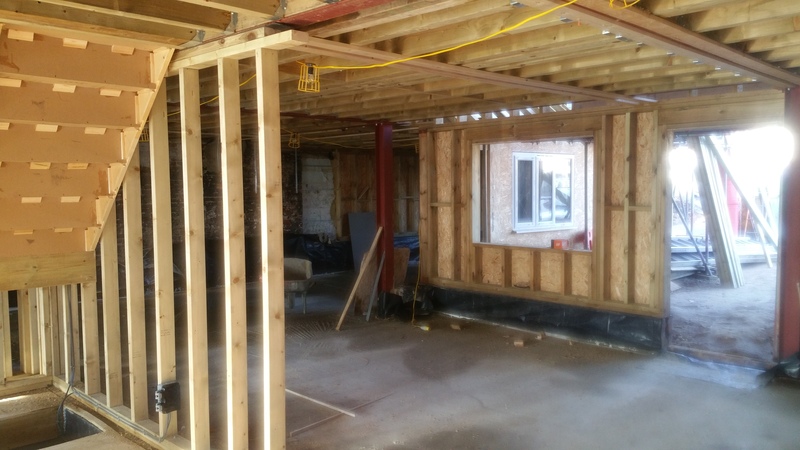 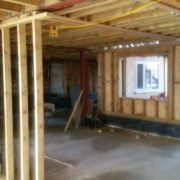 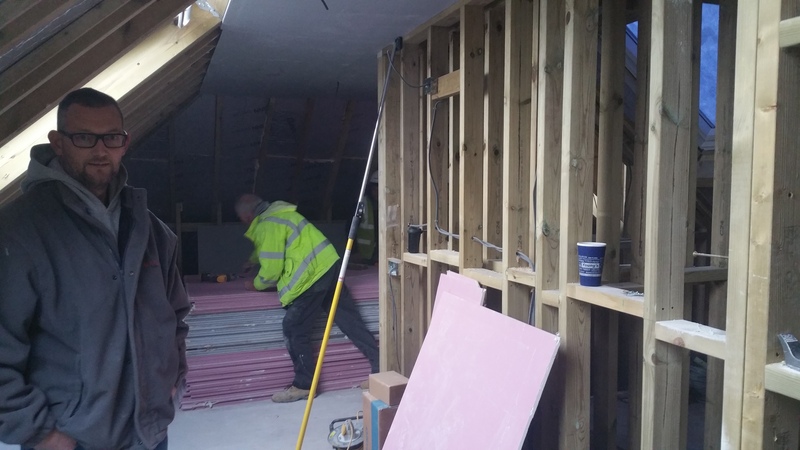 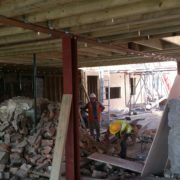 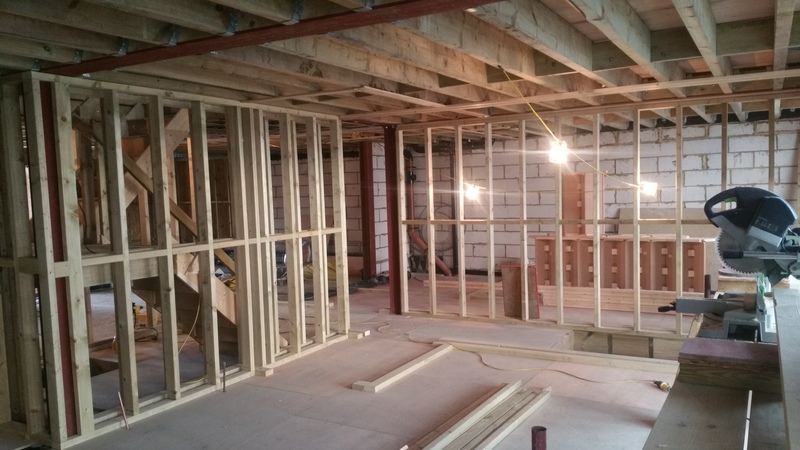 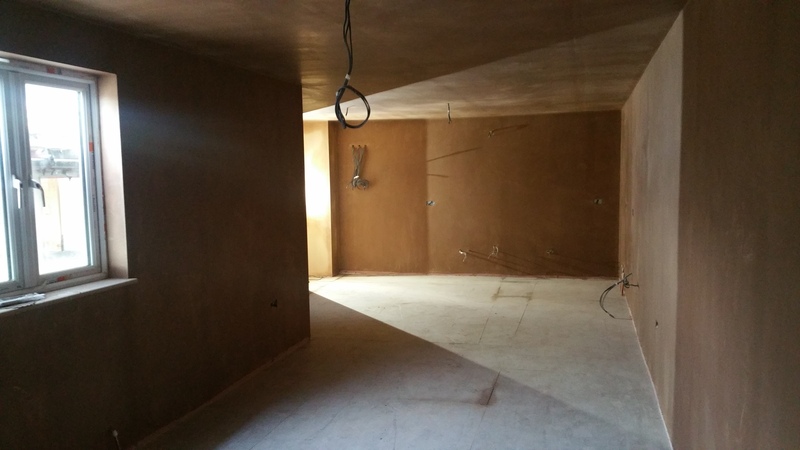 Apart from a few structural walls to take down, the conversion is within the current footprint, with no extensions, but does require sound/fire proofing, utilities reinstated and external decoration. 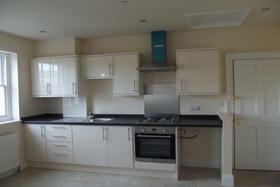 The property is now nearing completion, with several of the units already let. 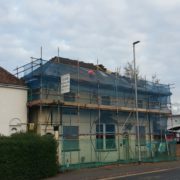 In addition to this the owner has separately funded the refurbishment of 18-20 Athelstan Road which when completed will see a further 8 units of accommodation being made available to rent soon. 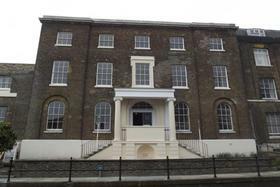 The owner has engaged with G&B Partnership to manage and rent out the units. 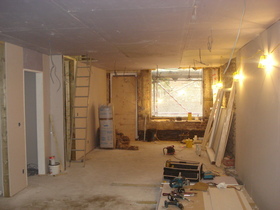 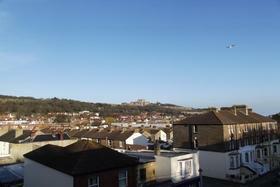 Athelstan Road is now looking vastly different to how it did 12 months ago. 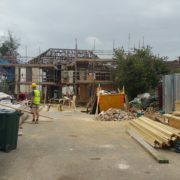 Whilst there are a couple of other empty properties in close proximity – our Initiative seems to have triggered more activity. 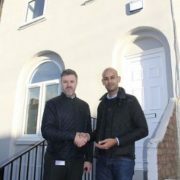 Not only are other owners “sprucing up” their properties but we are also finalising details with another applicant to completely refurbish two further properties in Athelstan Road, which have been subjected to vandalism and have been partly stripped out internally leaving the property in a poor condition. 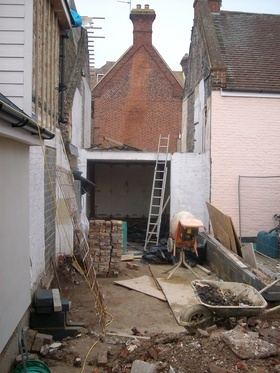 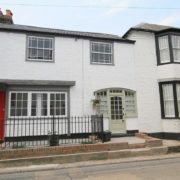 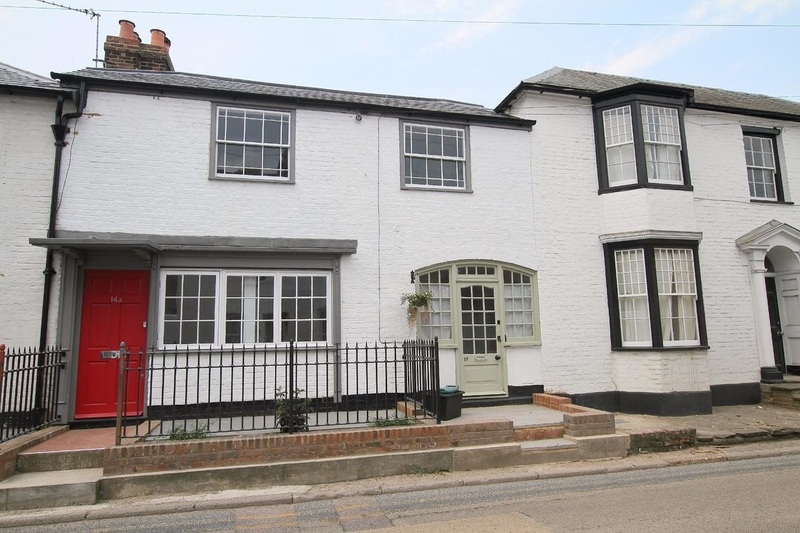 Planning permission has been granted to transform a former bakery in the village of St Peters, Broadstairs – end of terrace two-storey building (circa 1850 with an extension added in the 1960’s) to 1 x 2 bedroom cottage (lounge/diner kitchen, cloakroom/WC and landing) and 1 x 1 bed flat (lounge/diner/kitchen, bathroom/WC) and 1 office unit (kitchen area and cloakroom). 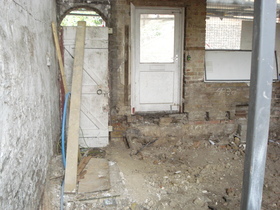 The property has been empty for several years. 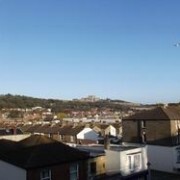 Surrounding properties are mixed commercial/residential with a church and large supermarket with car parking diagonally opposite. 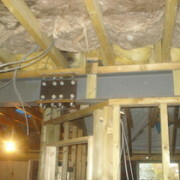 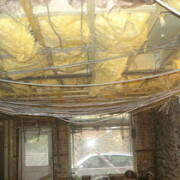 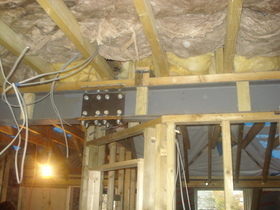 No Use Empty supports the residential refurbishment costs only. 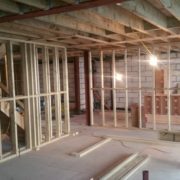 The applicant Urban Developments UK Limited will re-locate to the office space on completion of project and intends to create 2 jobs. 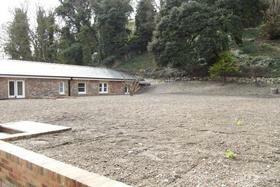 The residential accommodation will be let. 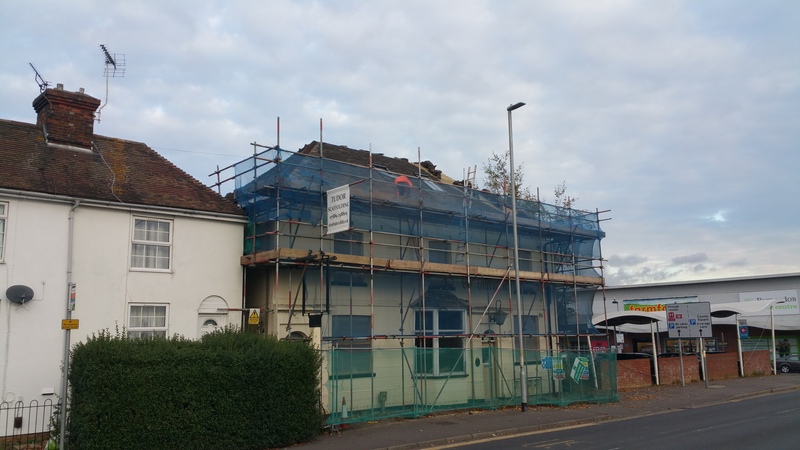 A loan to let of £50,000 has been applied for towards the total costs of £109k which will cover demolition costs, all groundwork including drainage and services and the construction of 2 new units and an office suite. 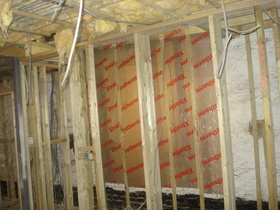 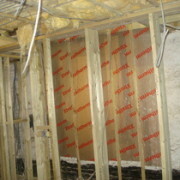 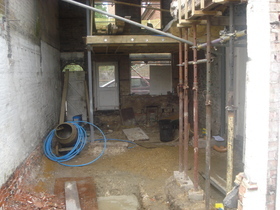 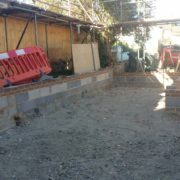 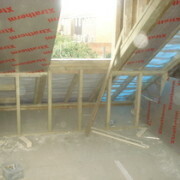 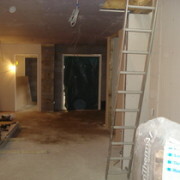 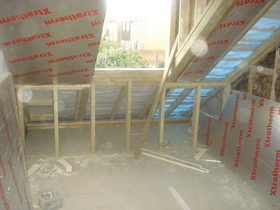 The applicant will deliver the project and works have commenced work. 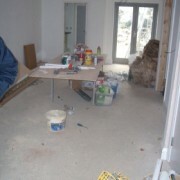 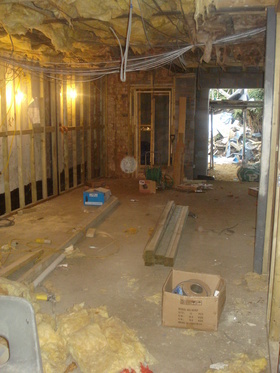 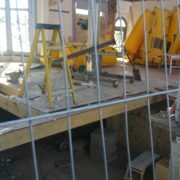 Phase One of the project is scheduled for completion April 2011. 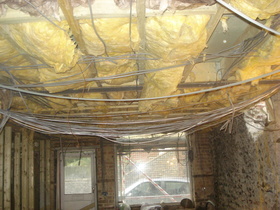 A selection of works undertaken to date are shown above. 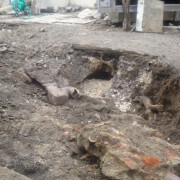 For more infomration on services provided by Urban Surveying. 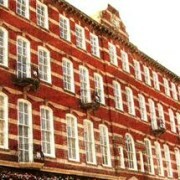 please visit their website via the link below. 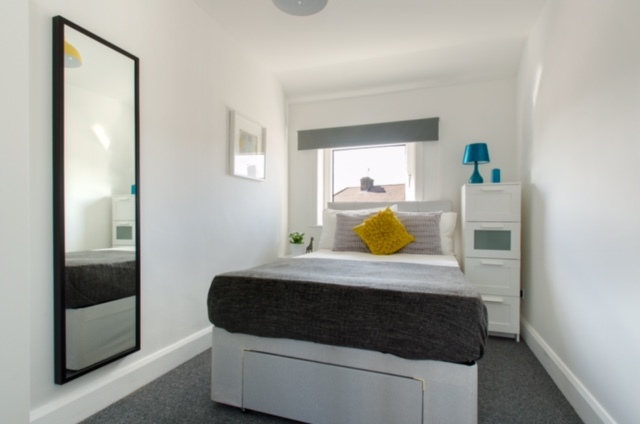 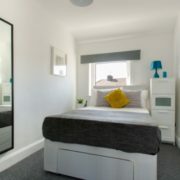 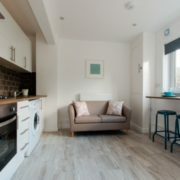 A former historic hotel in the heart of Dover has been converted into flats to rent following the completion of a £1.5million urban renewal project and is being highlighted as a good example of what can be done under the No Use Empty Initiative, which aims to bring back empty properties back into use. 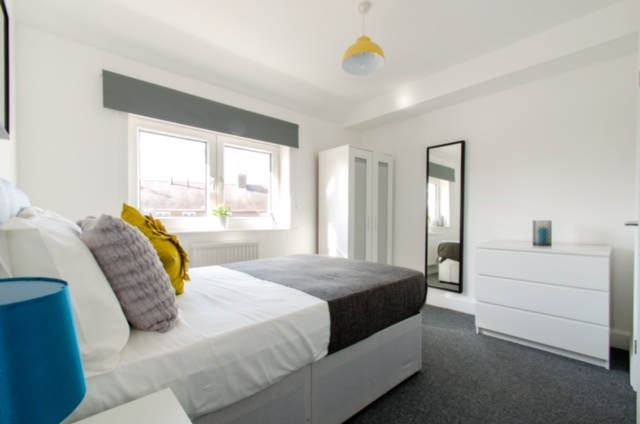 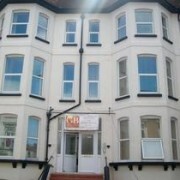 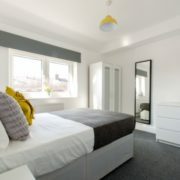 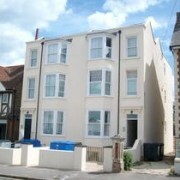 The former Metropole Hotel now provides 28 one and two bedroom flats. 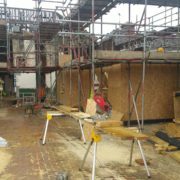 The ground floor consists of a pub and retail outlets, but these are entirely separate from the flats, which have their own entrance to the building. 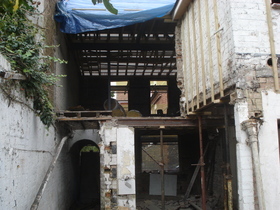 Built in 1895, the building has had a number of uses over the years, including a cinema and a bar, but had remained derelict for over 15 years becoming an eyesore attracting squatters and vandals. 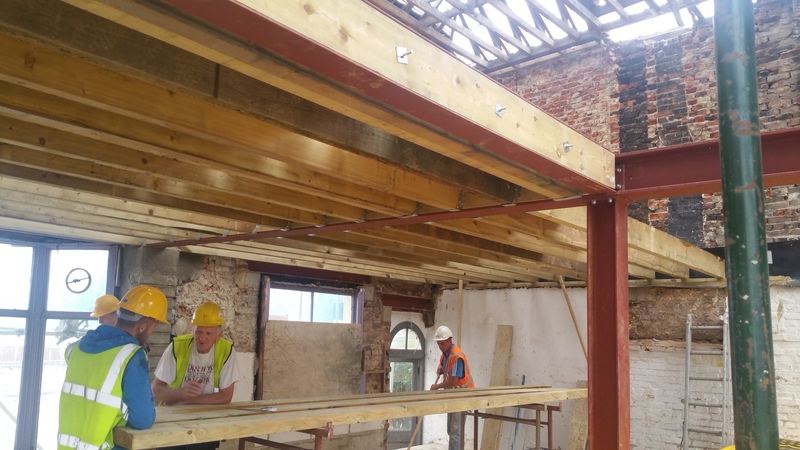 The top three storeys of the building have been given a new lease of life following the successful completion of a renovation project by Lilydale Properties and new owners, Town and Country Housing Group. 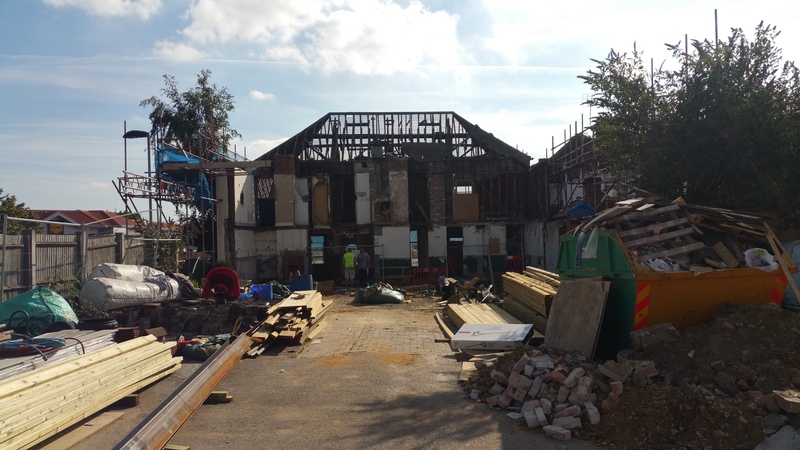 This has ensured that one of Dover’s landmark buildings is restored and helping to revitalise the town centre as a place to live. 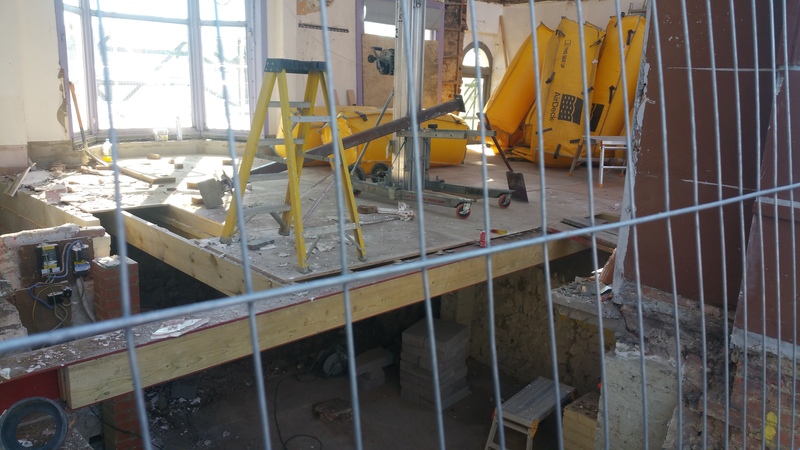 The project was boosted by an Empty Properties Grant of more than £200,000 from Dover District Council as it was uneconomical to refurbish/renovate the hotel, due to the extent of the works needed in order to make the scheme viable. 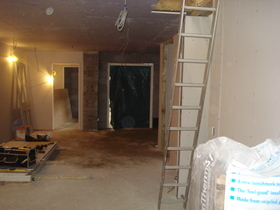 The first tenants moved in shortly after completion. 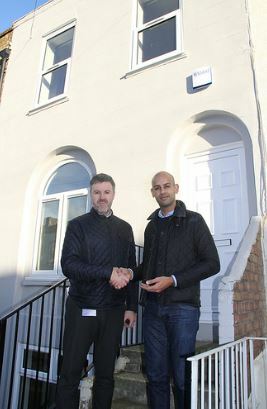 The project is an excellent example of how intervention by a local authority can help turn an empty building into much needed housing for the local community. 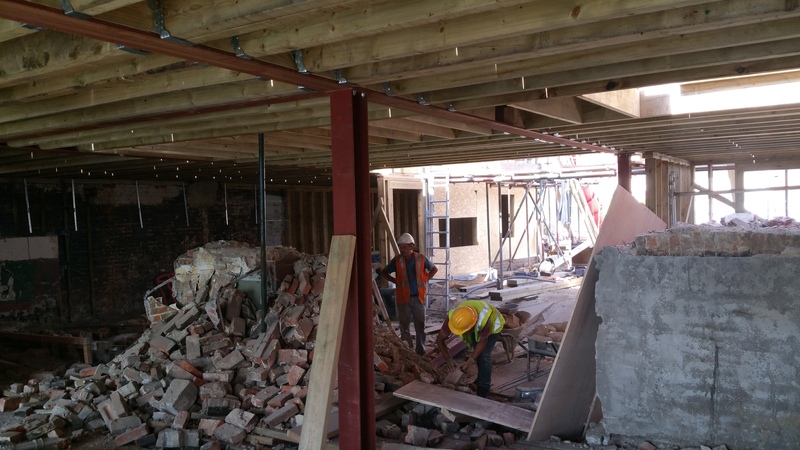 Town and Country spokeswoman Wendy Bishop said it was fitting that a hotel where excited travellers would once spend their last night before departing for the continent was now providing a place where people could build their futures. 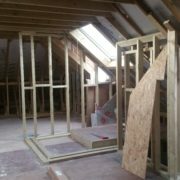 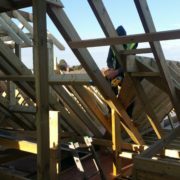 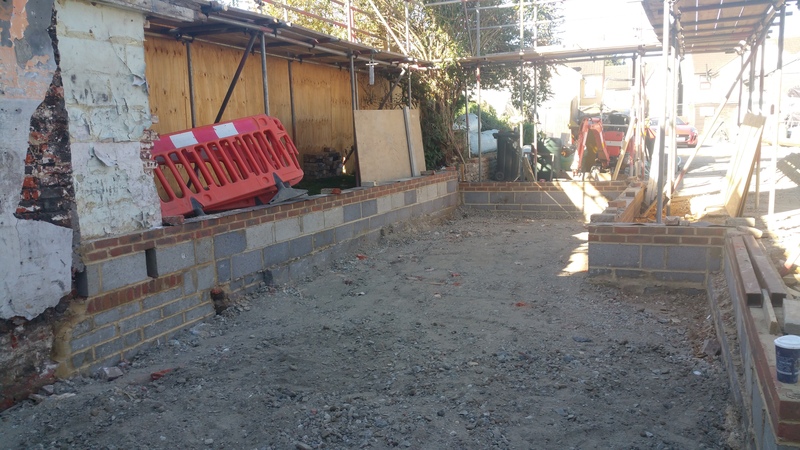 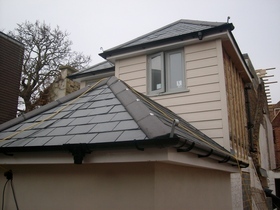 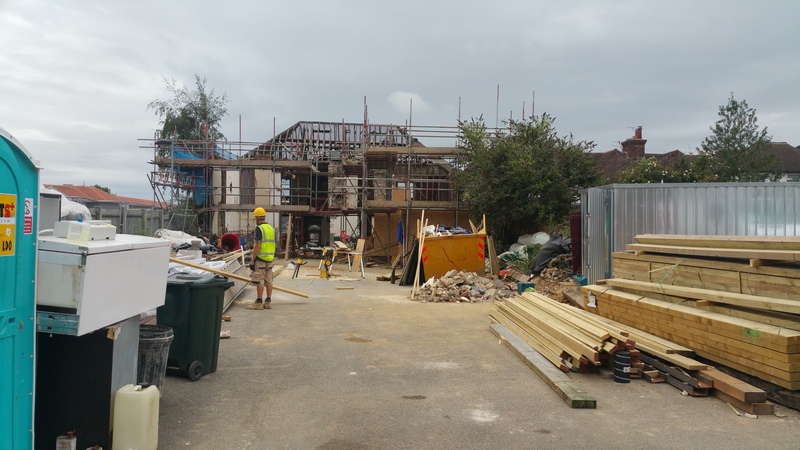 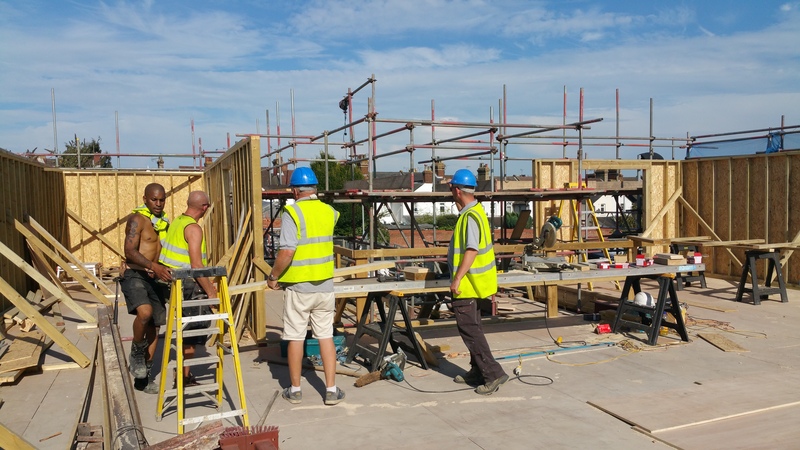 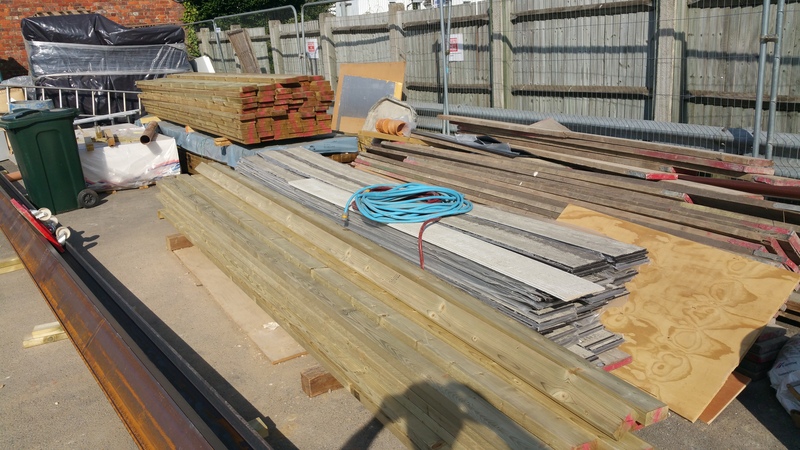 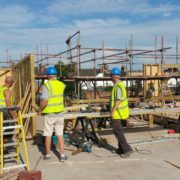 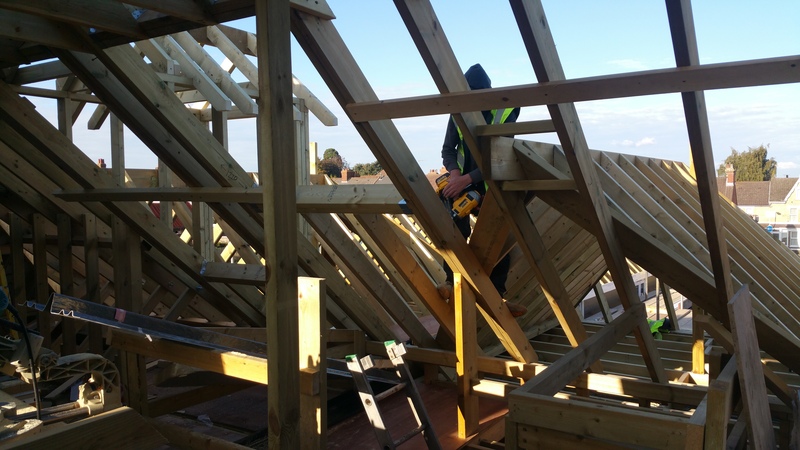 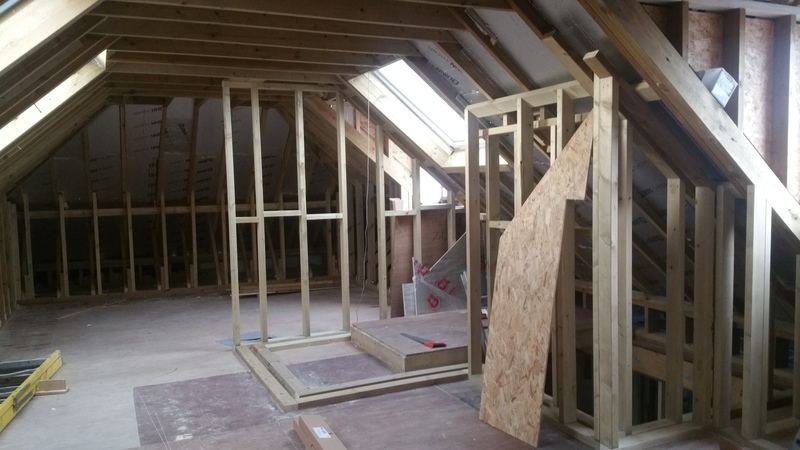 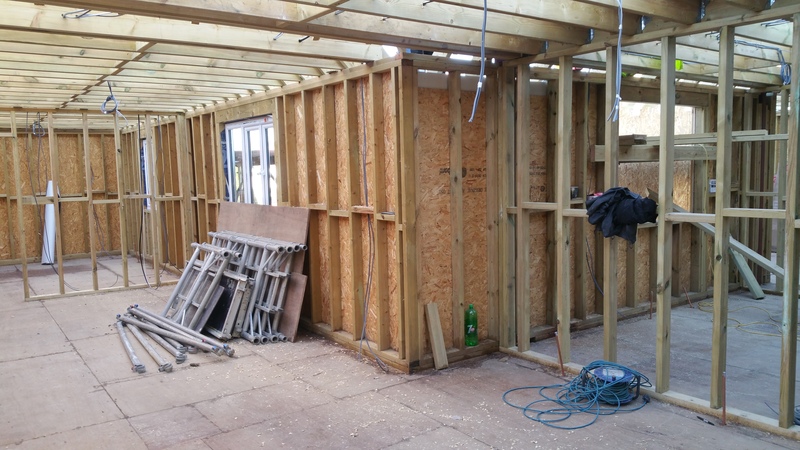 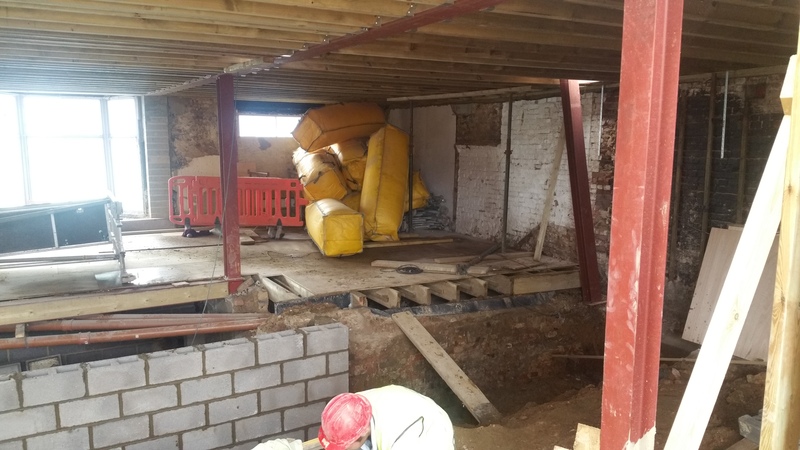 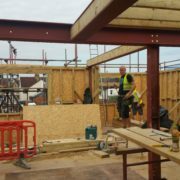 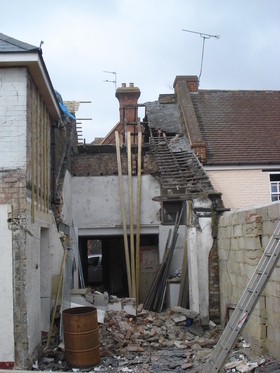 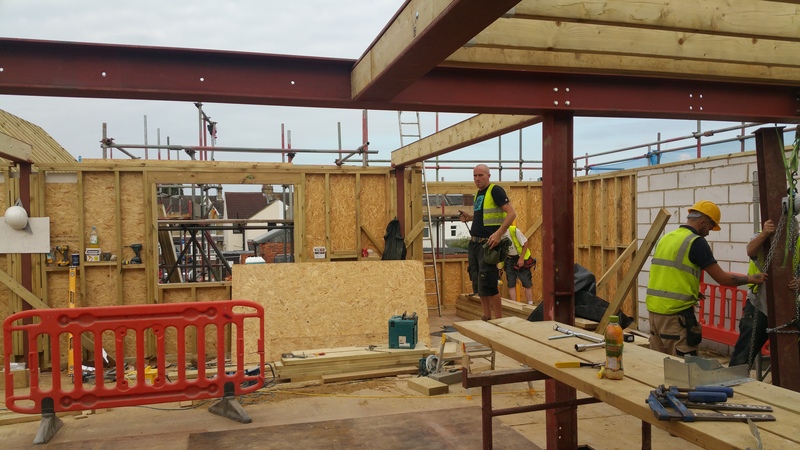 Planning Permission and Building Regulations were approved for the erection of a three- storey extension following the demolition of the existing extensions to facilitate 8 x 2 Bedroom flats, with a life expectancy of 25 years. 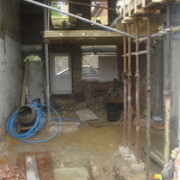 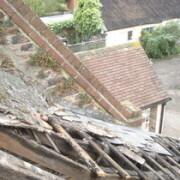 This project had already commenced over a year ago and was known to No Use Empty. 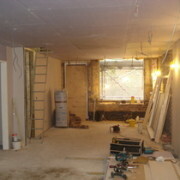 At that time funds were in place to see the project through without our support. 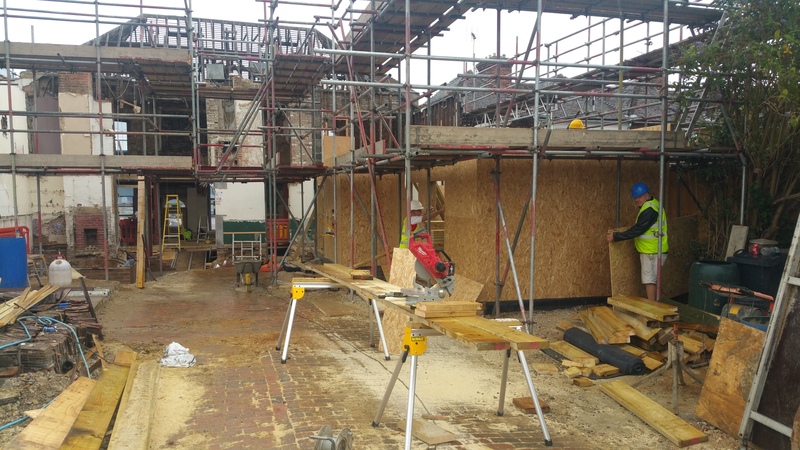 The original project went through a tendering process and was subject to an independent Valuation Report, which reflected that whilst this is a complex development (retention of existing front façade) there is a relatively high construction cost. 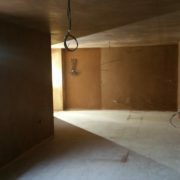 The project was closely monitored throughout and savings made without compromising the overall finished project. 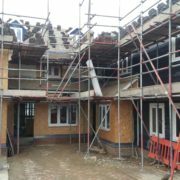 However due to a high number of mortgage lenders reducing their loan to value ratios due to the current financial climate, the funding available to the applicant was effectively capped at the reduced rate and funds were quickly exhausted, leaving the project in a state of limbo. 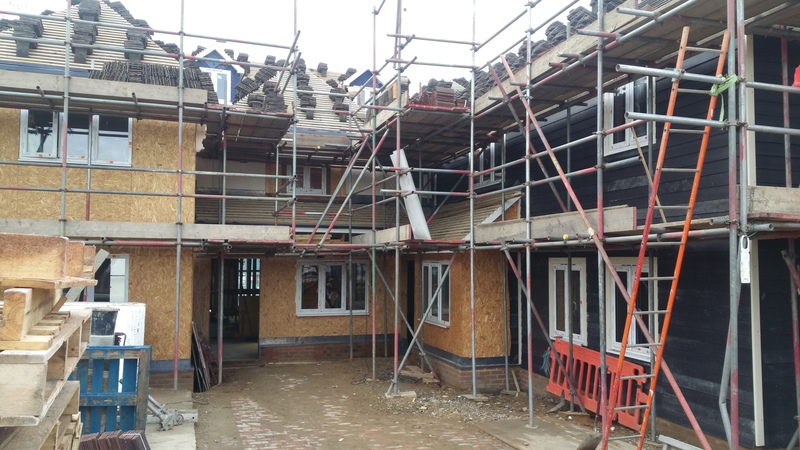 However, with the No Use Empty Initiative willing to loan up to 90% of the property value, we were able to discuss with all relevant parties a way forward to ensure that the project would be completed. 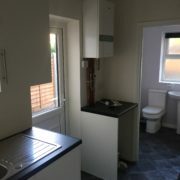 Having successfully met the requirements of the application process, a loan was provided to cover only the value of the remaining project costs, £135,000, much to the joy of the applicant. 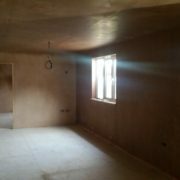 “Thank you so much Steve (Grimshaw) for all the work you have done to help us achieve this loan and that thank you also goes to Andrew Lavender and Mike Thompson”.